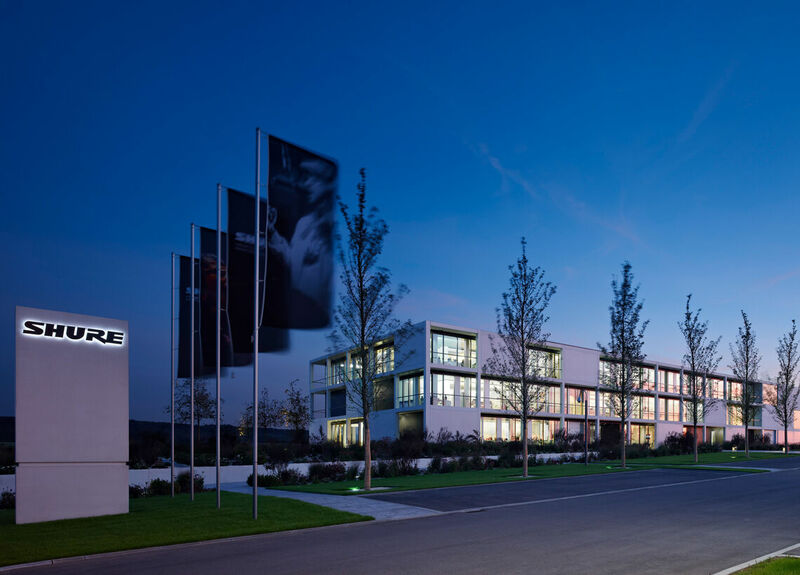 Shure returned to ISE 2018 to present a variety of conferencing and presentation audio solutions. Visitors had the chance to learn how to make audio work for them. Every voice matters. Whether it’s a keynote speech, a presentation, or a videoconference, audio quality affects how you are perceived and how well your message is understood. Shure’s exhibit at ISE 2018 highlighted a variety of innovative products that make communication natural. 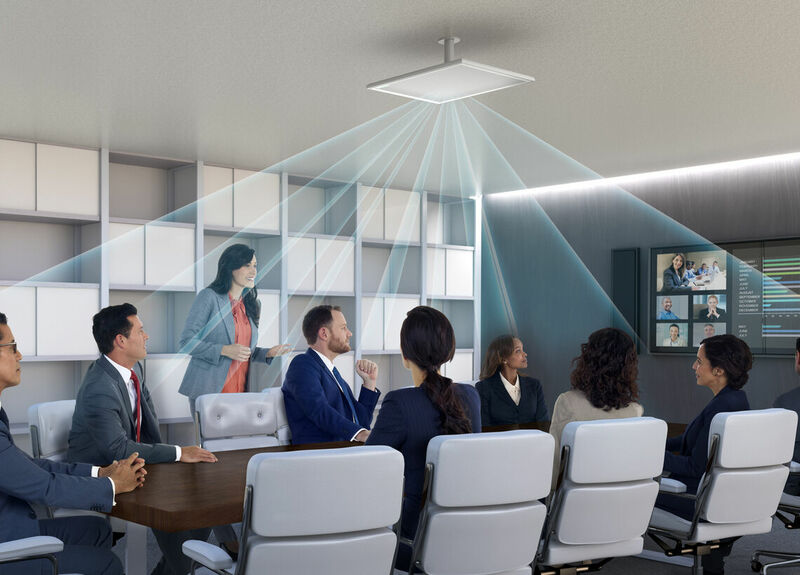 The newest offerings elevate audio in meetings, discussion and conferences with seamless connectivity and outstanding sound quality. 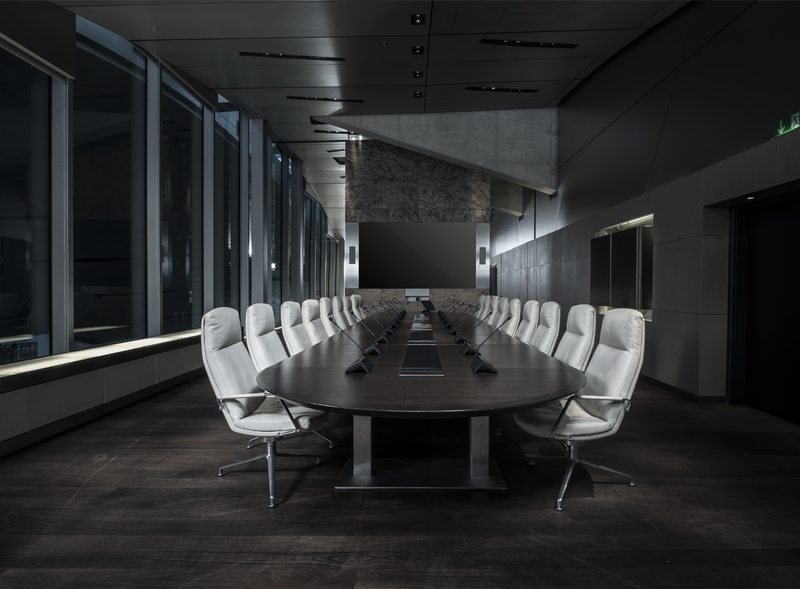 The Microflex® Complete discussion and conference system is a range of portable and flush-mount conference units that can be easily integrated into boardrooms, parliament or council chambers, and formal meeting spaces. 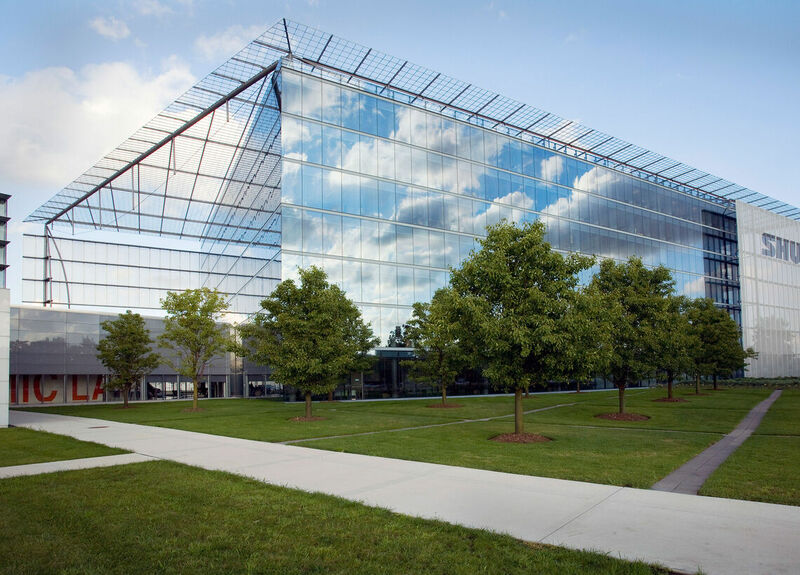 Contemporary styling matches any room, and the intuitive user interface allows users to easily vote, view the agenda, and select interpretation. Wide selection of industry-standard Microflex® capsules to suit every need. 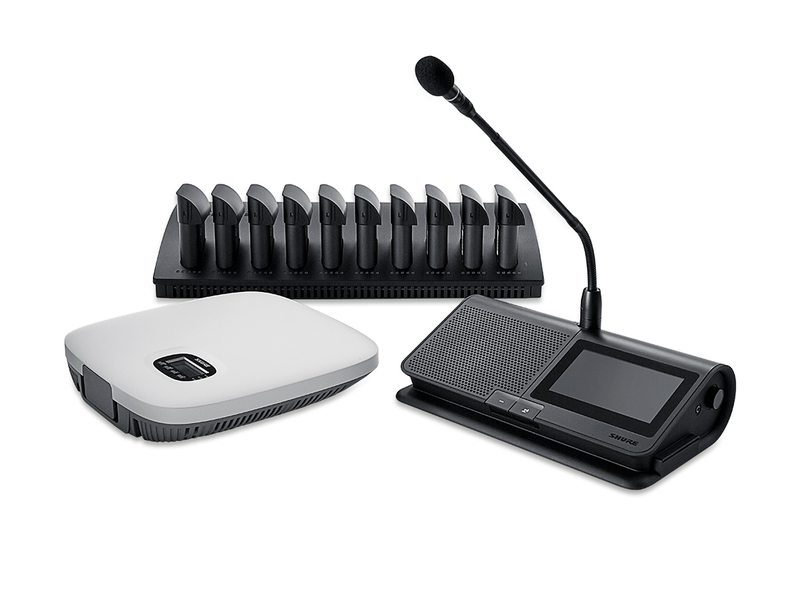 The Microflex® Complete Wireless system speeds setup in dynamic meeting spaces or at temporary meetings in hotels and conference centers, and overcomes cable limitations in historic buildings or rooms with flexible seating. 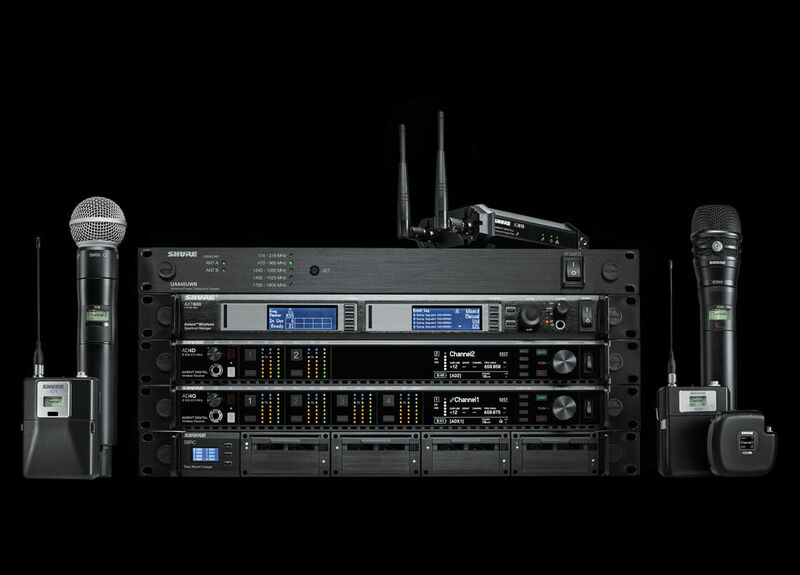 Shure’s industry-leading expertise in digital wireless delivers confidence without compromise. Automatic Interference Detection and Avoidance technology delivers reliable transmission and is limiting signal dropouts even in the most congested RF environments. 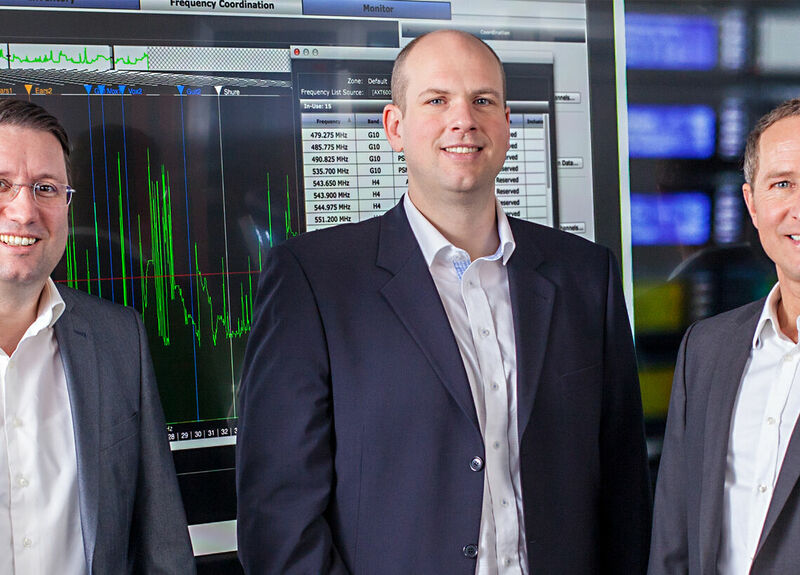 Robust AES-128 audio encryption provides enhanced privacy. 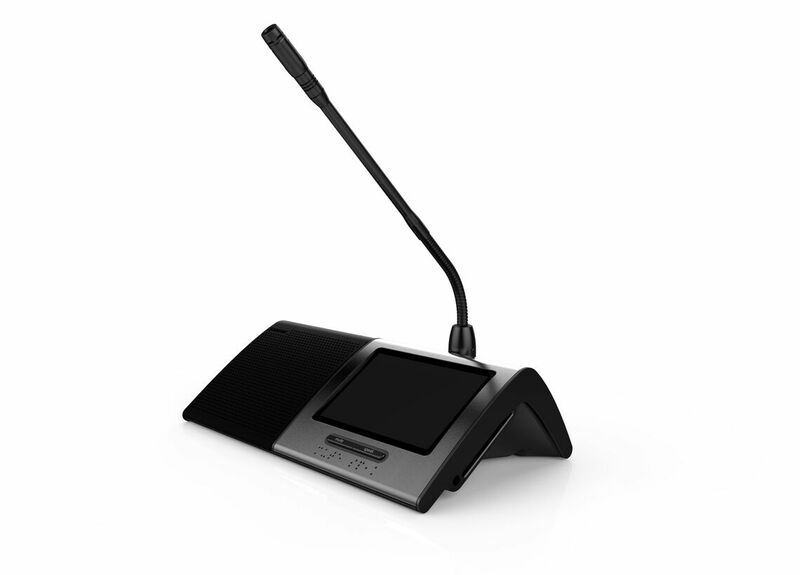 The IntelliMix® P300 Audio Conferencing Processor is created specifically for conferencing applications. 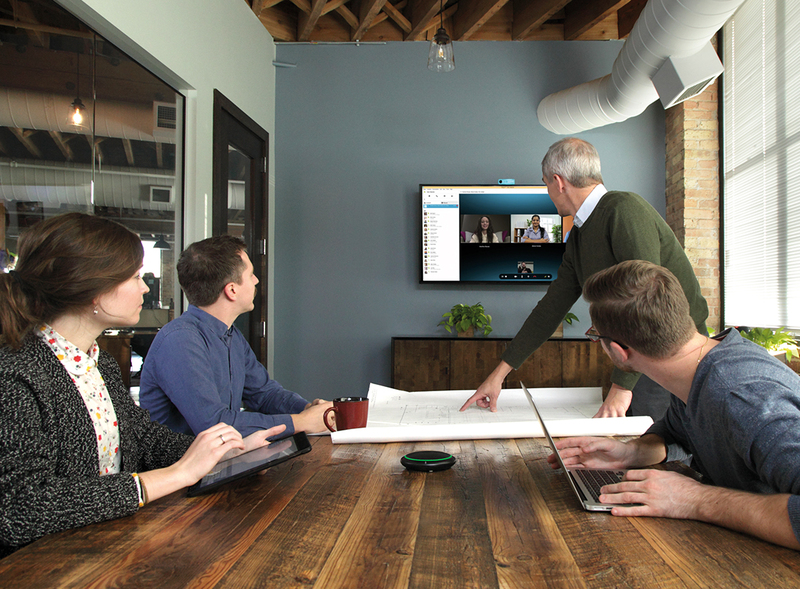 The P300 offers Shure DSP algorithms that significantly enhance the audio quality in video meetings. 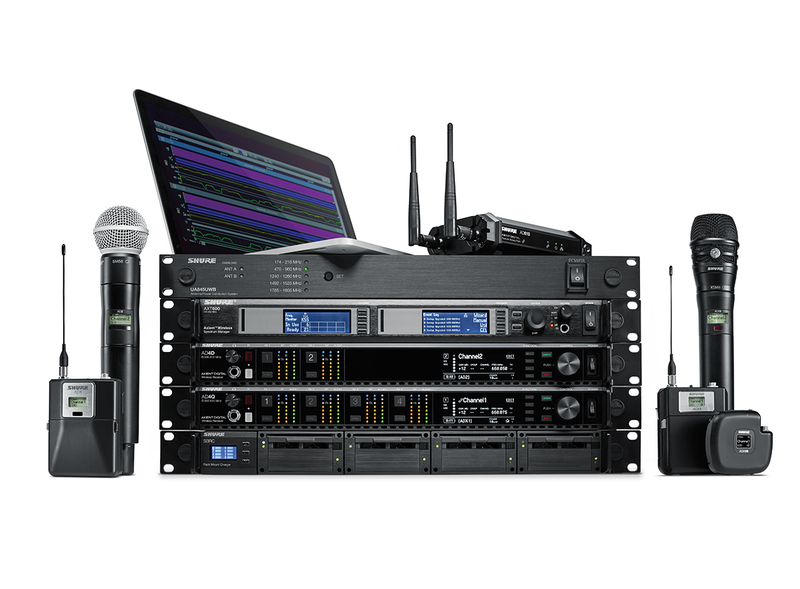 The P300 includes Dante, analog and USB connections that support laptop and desktop computers, mobile phones, and video codecs and provide seamless operation with Shure Microflex® Advance™ and Microflex® Wireless microphone solutions. 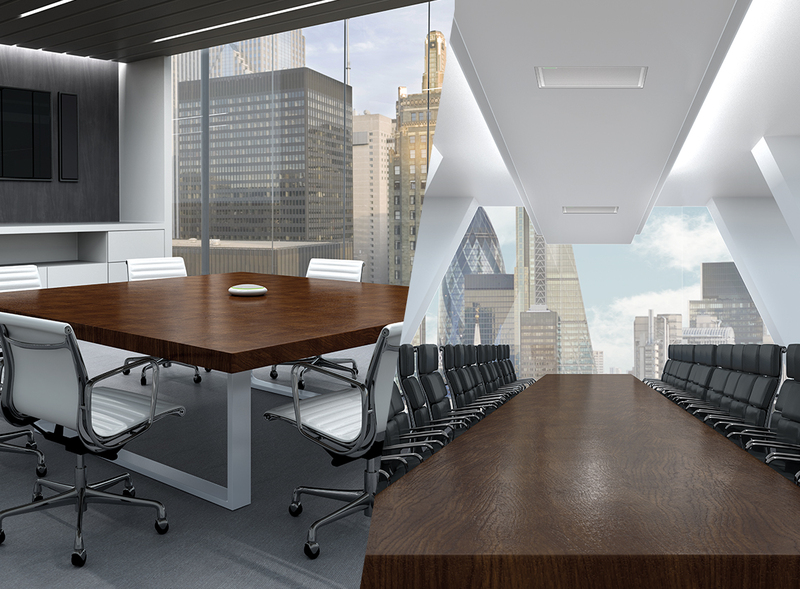 The ANIUSB-MATRIX and ANI22 devices are ideal for small to medium sized rooms intended for AV conferencing. 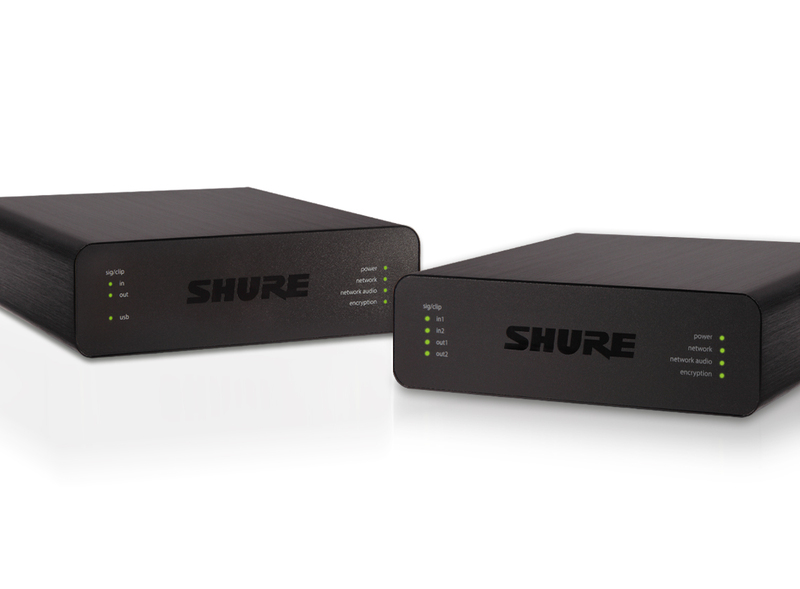 These additions to the Audio Network Interface family increase the connectivity options available to users of Shure’s Dante-enabled microphones. 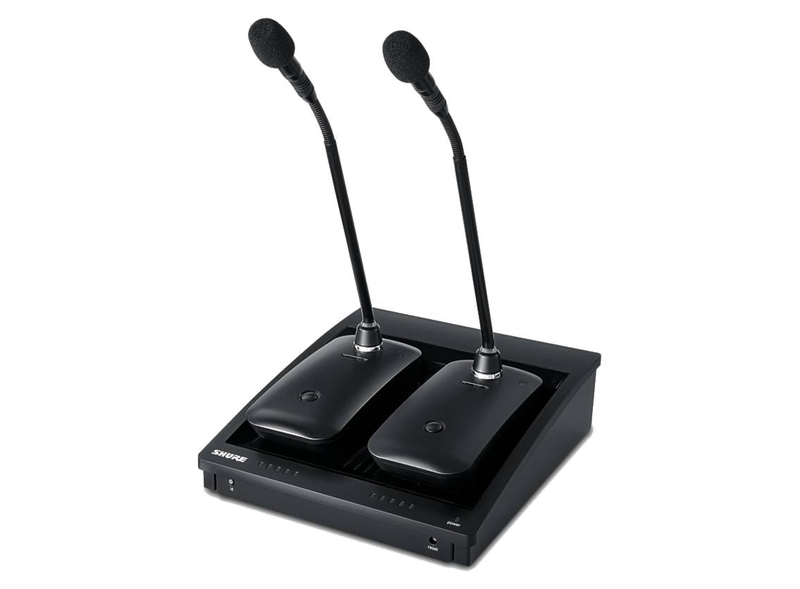 Connects 4 Dante audio inputs and 1 analog input to an AV conferencing system or a PC-based videoconferencing application. The SBC250 Networked Charging Station allows up to two ULXD6 or ULXD8 transmitters that are equipped with the SB900A rechargeable battery to be charged quickly and conveniently. Transmitters simply slide into the charger; it is not necessary to remove the SB900A battery. Bi-color LEDs indicate charging status. When connected to a network, the charging status of each transmitter can be viewed remotely. 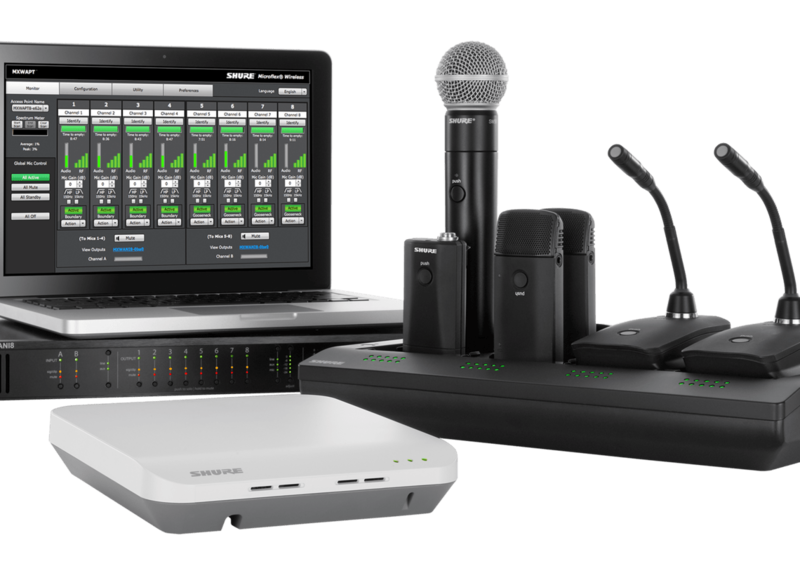 Transmitter settings or firmware can be updated while the transmitters are in the charger using Shure Wireless Workbench® or SystemOn™ Audio Asset Management software, or through a third-party room control system. The SBC250 can be also be rack or wall-mounted with optional URT3 rack tray. 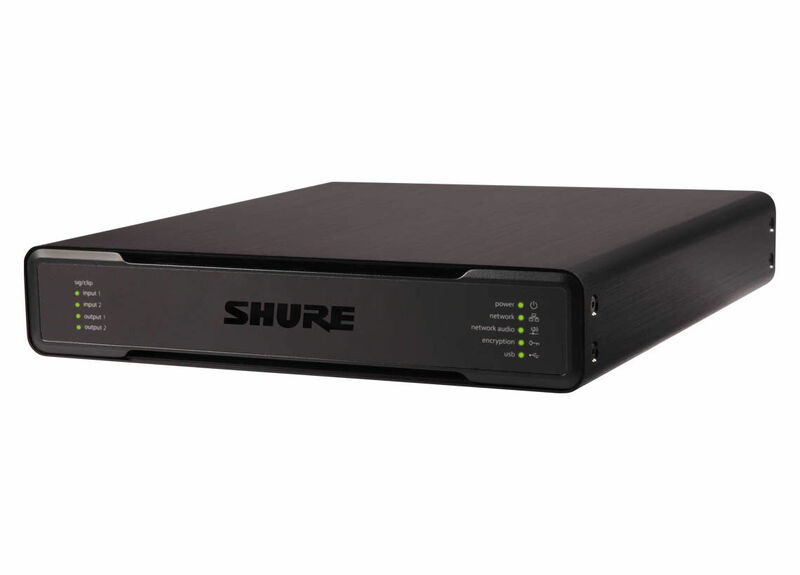 Shure announced its recently introduced digital signal processor, the IntelliMix P300 Audio Conferencing Processor, is now available and shipping.